I’m launching an all-new brand and private membership site…in August! This has been a huge project that we’ve poured our hearts and souls into and can’t wait to share and start this journey with YOU! It’s going to be a private community of bloggers (and aspiring bloggers) building successful online businesses. 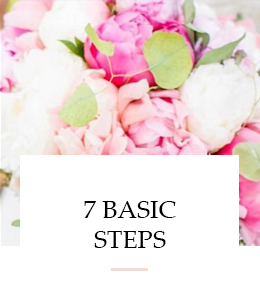 A place for connection, answers to your blog questions, personal interaction with me, and streamlined trainings to keep you focused on and working towards YOUR blog goals. 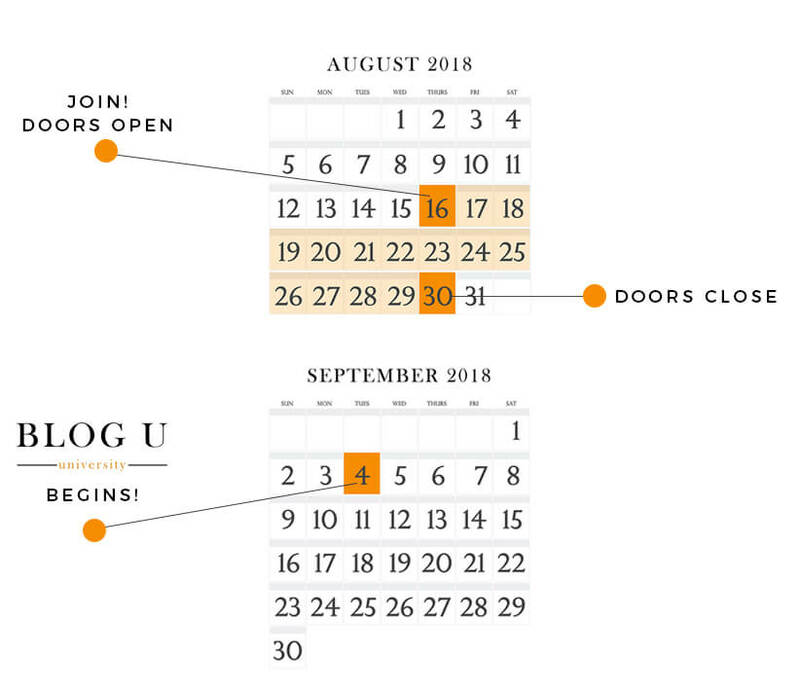 Our new brand and membership site is called BLOG U! You can go learn all about it now! Simply click HERE. Once YOU decide the Blogging Success Path is perfect for you, sign up to be on the waitlist! Can’t wait to get started and join you on this momentous journey! Have a question about Blog U? Submit it HERE. YES! YES! YES! This is going to be amazing. CONGRATULATIONS, Tana!! 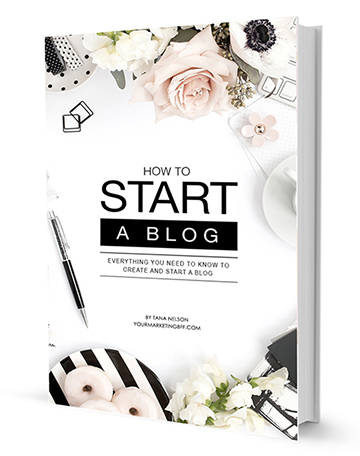 Such an exciting time and incredible resource for bloggers. Your knowledge of the blogging world astounds me!! Thanks so much Christina. Blogging has been fascinating to me! From day one, I wanted to “crack that nut”… I feel so blessed to be on this journey + teach, love, support others on the journey. This additional venture is just one more chapter of a book that I don’t ever want to put down!!! I am so excited about this Tana! You have been such a help to me and my new blog! I can’t wait to see what is coming!! Thank you Holliday! It’s been my pleasure. I believe THIS is going to be HUGE – and it’s realizing my dream to help even more people! Might be celebrating with a glass of wine (or two) tonight, haha. This is so AMAZING!!!! I am so excited for you!!! Tana, this is SO EXCITING!!!!! I’ve signed up and can’t wait! Love everything you do. I’m in head first with you! Woot Woot! This is so awesome; I am on the list!!!! Can’t wait to learn from and be inspired by the BEST!!! So excited for you Tana!! I can’t wait! You are so talented and have so much insight. Congrats Tana, you are such a Boss Babe…love to see you kill it!! Such an awesome idea and you will change so many lives doing it!!! Thanks Leslie!!! I’m planning on it, wink.